Myrtle Beach Foreclosures | View Official MLS listings for sale. View distressed properties for sale in the Myrtle Beach or surrounding area of the Grand Strand. These properties include REO (Bank Owned after a foreclosure), auction, foreclosures (deed recorded), foreclosures (deed not recorded) and pre-foreclosures. Whether you’re looking for a residential home, a condo, land, an investment property or commercial property, there are a number of options to consider in Myrtle Beach & Horry County. View foreclosures in other areas such as North Myrtle Beach, Murrells Inlet, Conway, Longs, Little River, Loris, Pawleys Ilsand or Brunswick County by viewing our other website pages. 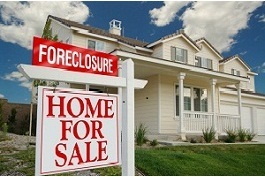 Let one of Ace Realty’s Agents go to work and help you secure one of these Foreclosures, REO or Bank Owned proper ties. There are various bidding formats, terms & conditions, so it’s important to get as many details as possible in order to make an informed decision. We can make offers in your behalf as either a Customer (limited service) or a Client (full service). If you’d like to become a Client, we will provide Buyers Representation and look out for your best interests. As a client, we will also research and provide you with additional details & comp’s. Finally, we’ll help get you the best price possible and share financing options with you. 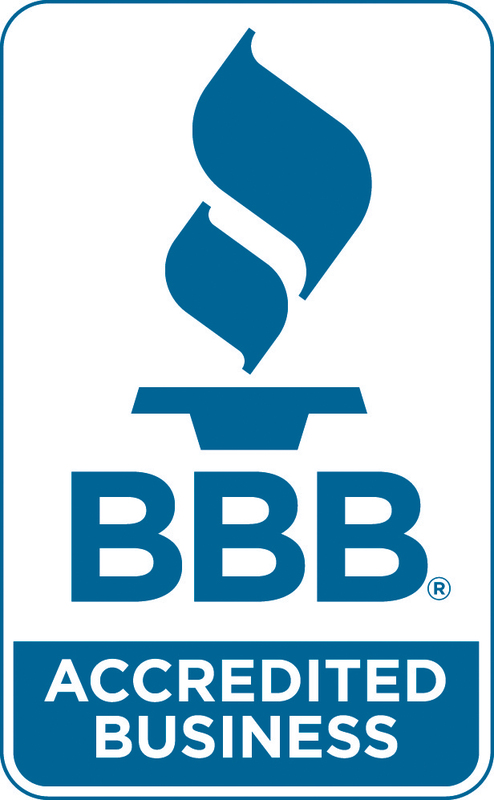 View our Ace Realty Testimonials to see what others have said about working with us.